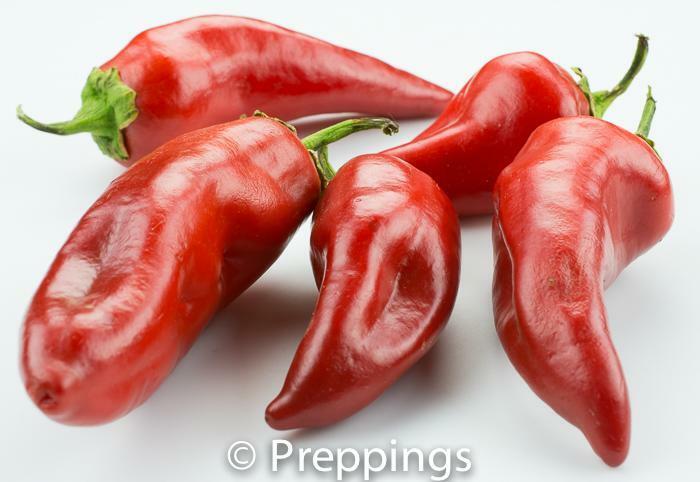 The Piquillo chile is sweet variety of pepper that has an earthy-fruity flavor and a crisp-dry texture. 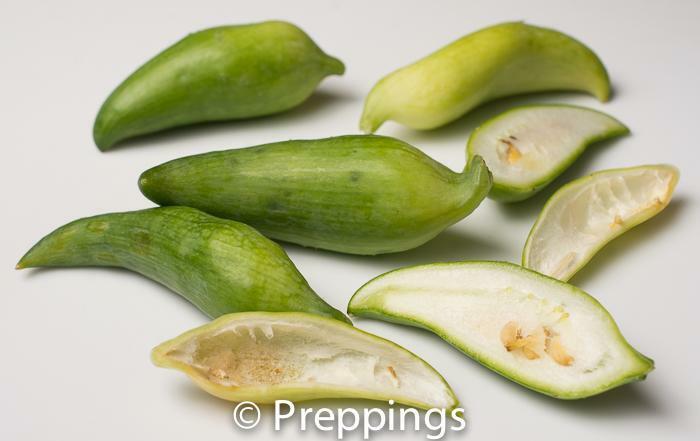 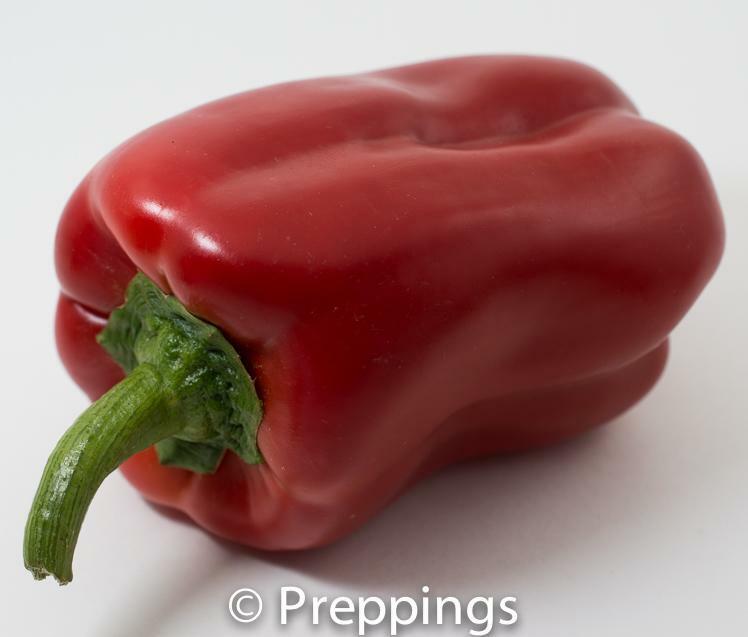 Use raw in a salad or crudités or cook for a relish, soup, sauce, stew, or stir-fry. 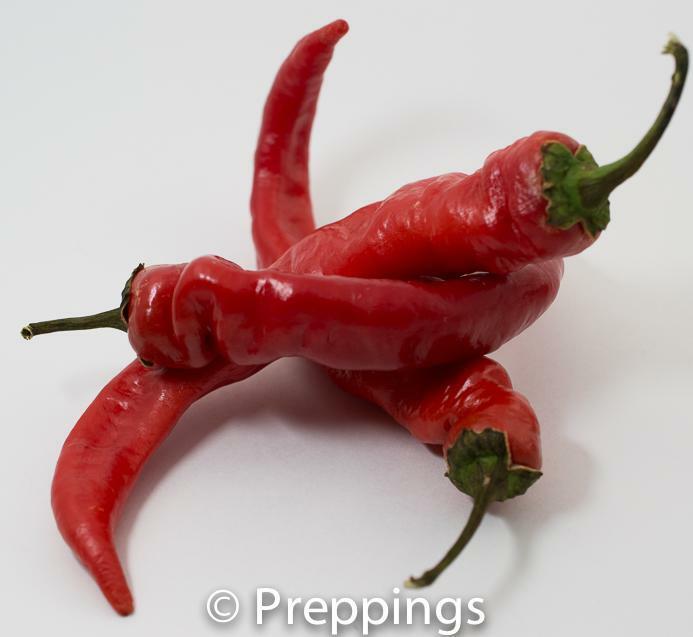 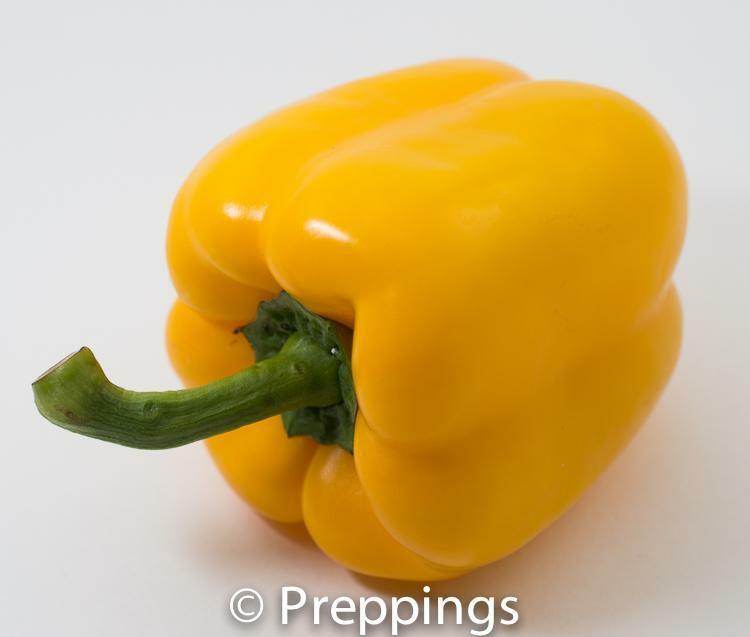 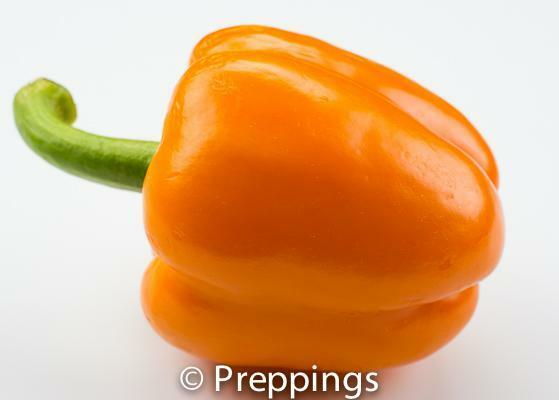 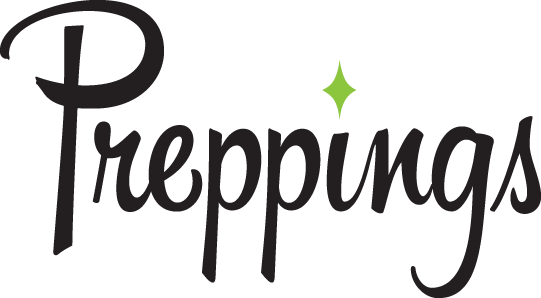 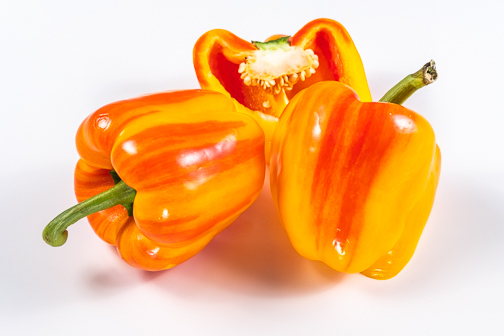 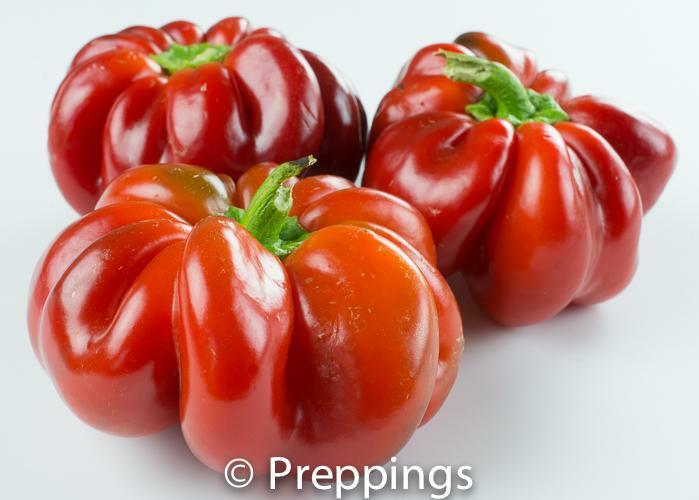 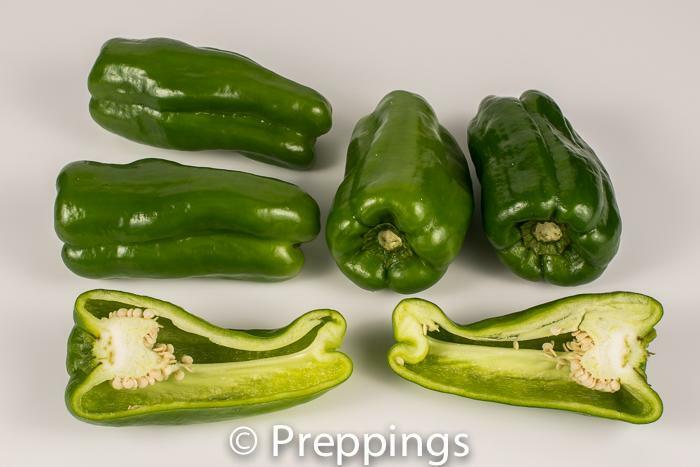 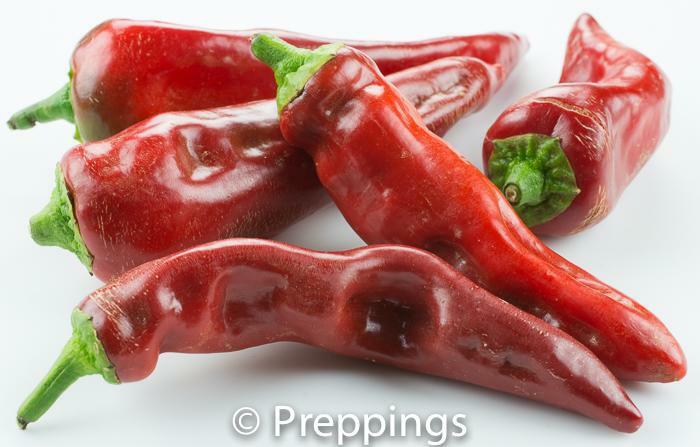 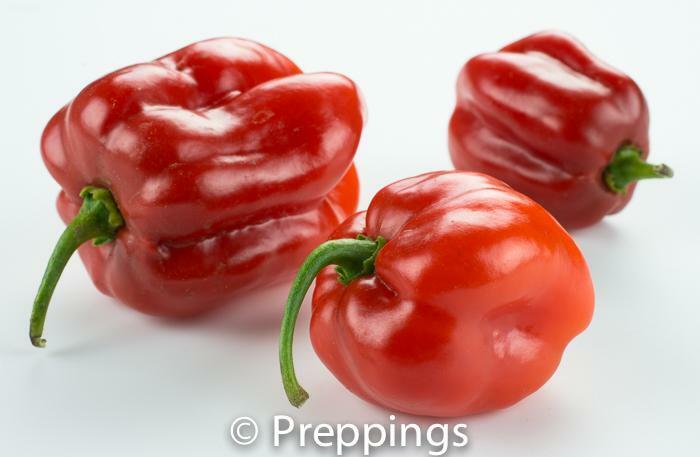 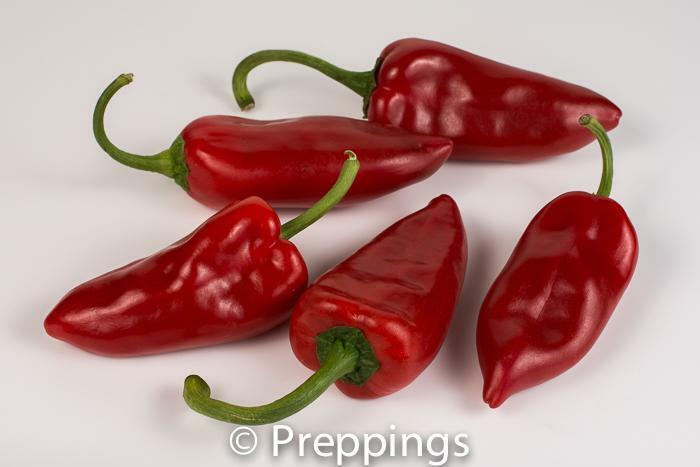 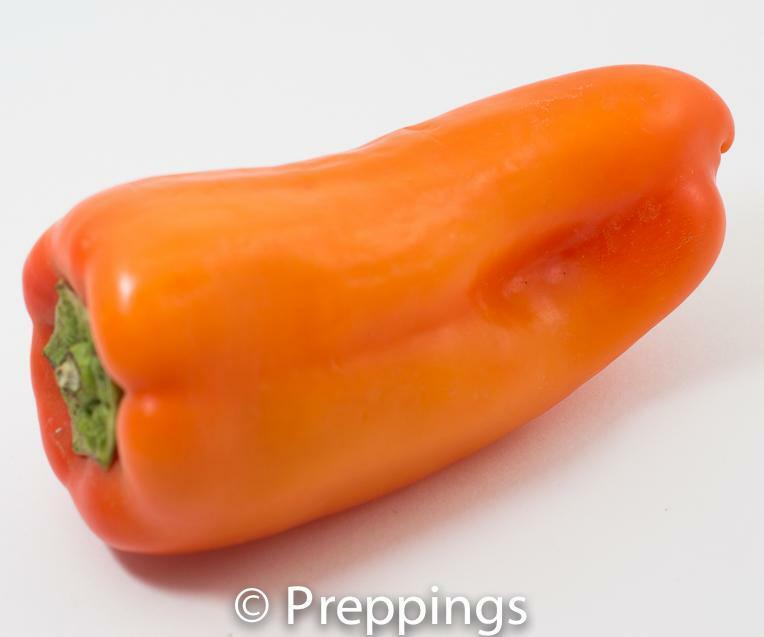 There are many types of sweet peppers and the best substitutes for the Piquillo chile pepper is Aji Dulce Chile Pepper and the Corno Di Toro Chile Pepper.